2018 Gin Gift Guide - What's Katie Doing? 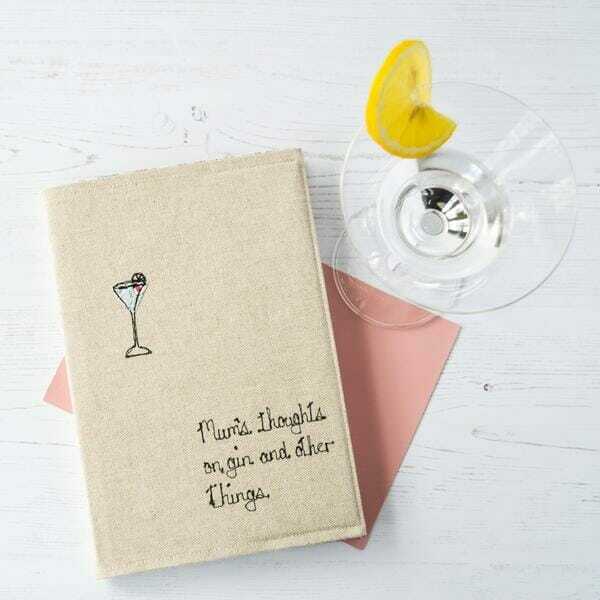 Have no idea what to get the gin lover in your life? 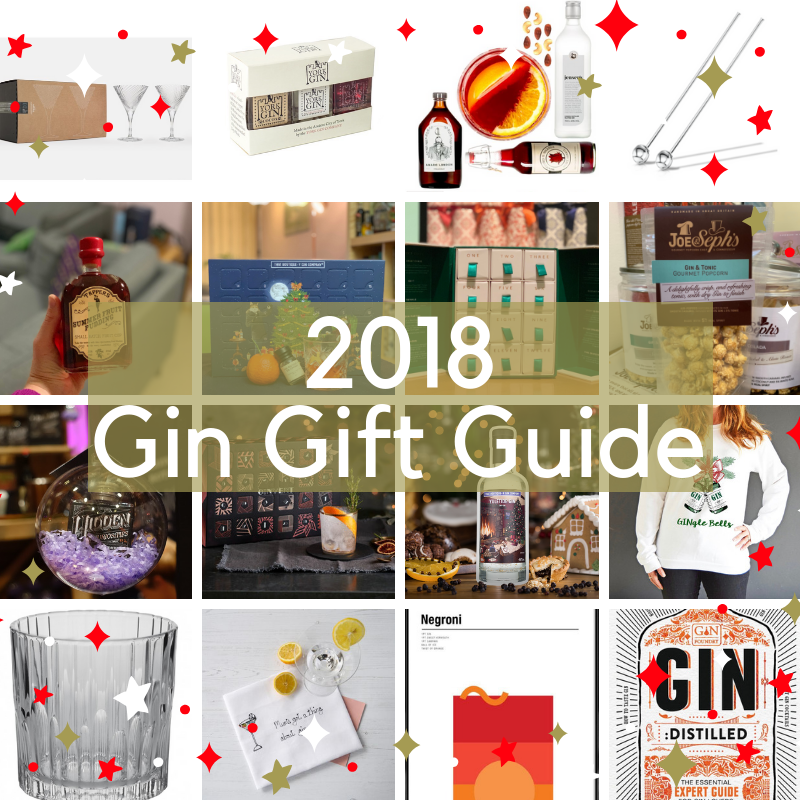 Don’t fear, the 2018 gin gift guide is here! Obviously I had to recommend some actual gin here…. Gin Foundry famously kicked off the trend of having 24 mini samples of gin for the month of December. And they have continued this year! 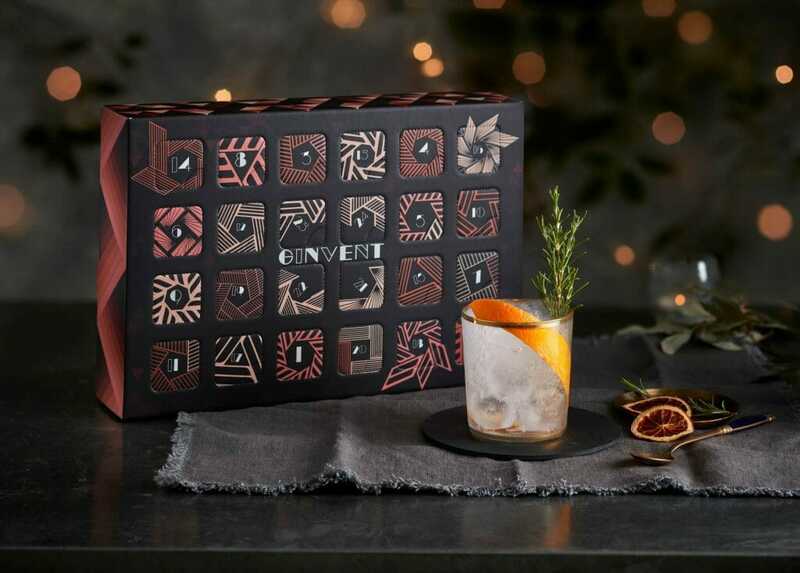 The Ginvent Calendar is back, with no repeats, but with higher ABV gins included. 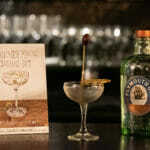 To read more about this year’s calendar check out the Gin Foundry website (spoiler alert!!!). 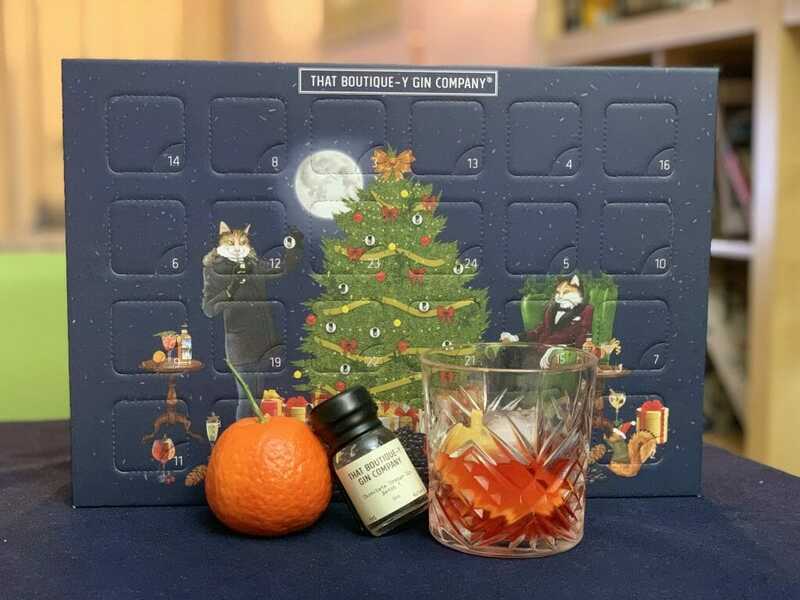 The Ginvent calendar in all it’s glory! Order from Gin Kiosk for £124.95 (all orders come with a handy booklet and 2 cans of Franklin & Sons tonic). Watch out for Black Friday offers…. Order by 2:30pm on 20th December if you want to receive this by Christmas day – I’ll be getting mine for the 1st December! What says Christmas more than a satsuma? 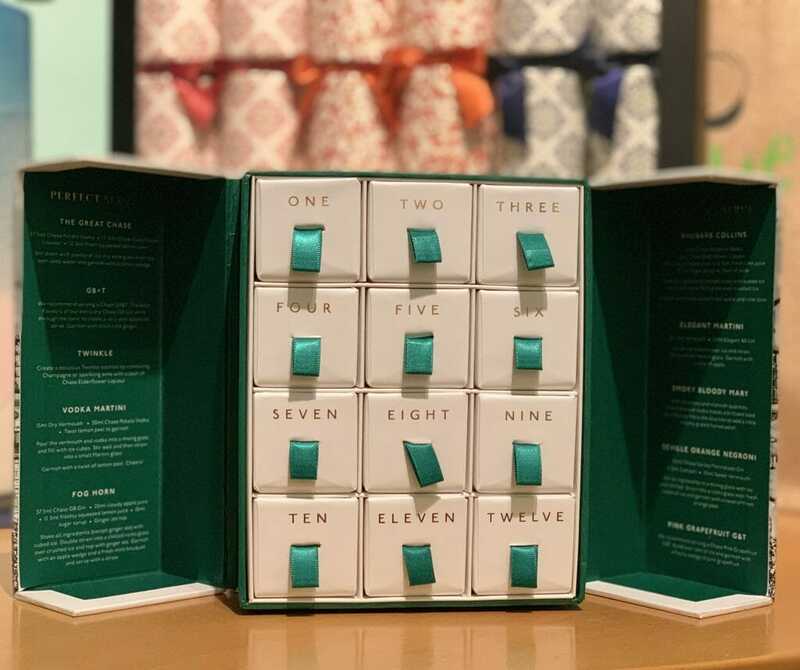 I mean an advent calendar! 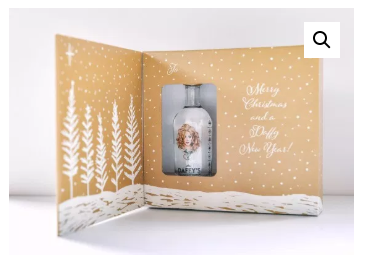 You can buy the Boutique-y gin advent calendar for £99.95 from Master of Malt. 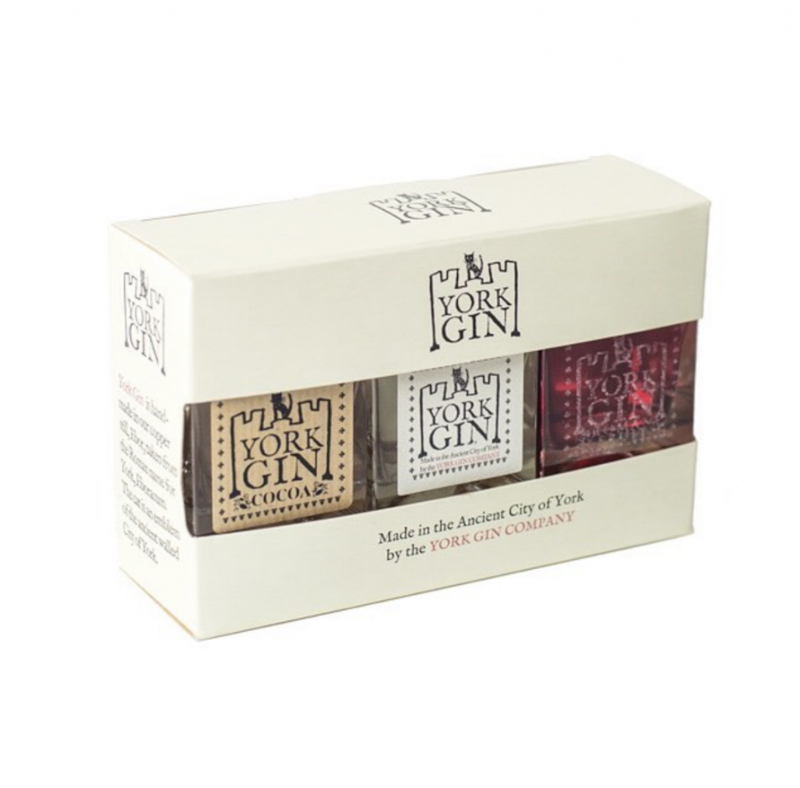 York gin comes in their distinctive square bottles and this gift set is perfect as tasters before diving into the full size versions. 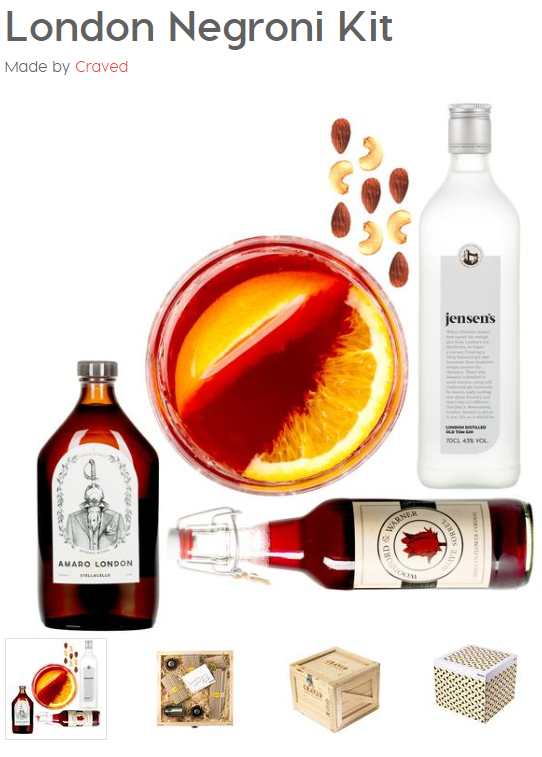 The Cocoa and Roman Fruit versions are great for variations on a classic negroni also. That Boutique-y Gin Company went one step further with Yuletide gin and threw everything Christmas in there (except the kitchen sink – but it was a close run thing!). Definitely the essence of everything Christmas this gin even sparkles with real gold inside! When I finally got around to tasting Tappers Gins at Catford Gin Festival I wasn’t disappointed. Their signature Darkside gin, refers to the local area in the Wirral being the ‘darkside’ of Liverpool. 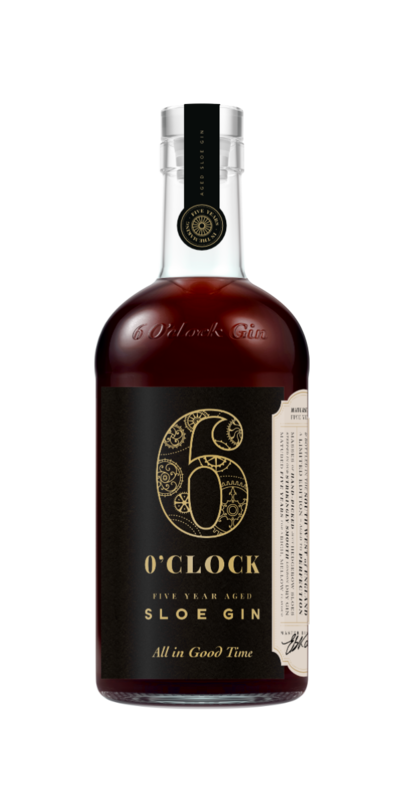 It uses a combination of local coastal botanicals to make this Dry, but herbaceous gin with floral notes. But they didn’t stop there, I also tried their Eggcentric Easter special (think chocolately Easter Egg notes!) and the Hydropathic Pudding (aka Summer Fruit Pudding), which totally reminds me of my Mum’s summer pudding dessert. It’s absolutely packed full of English berry flavours – great for cocktails, cooking or a Summer Cup when served long. You can buy the Darkside original gin for £39.95 on the Tappers website. 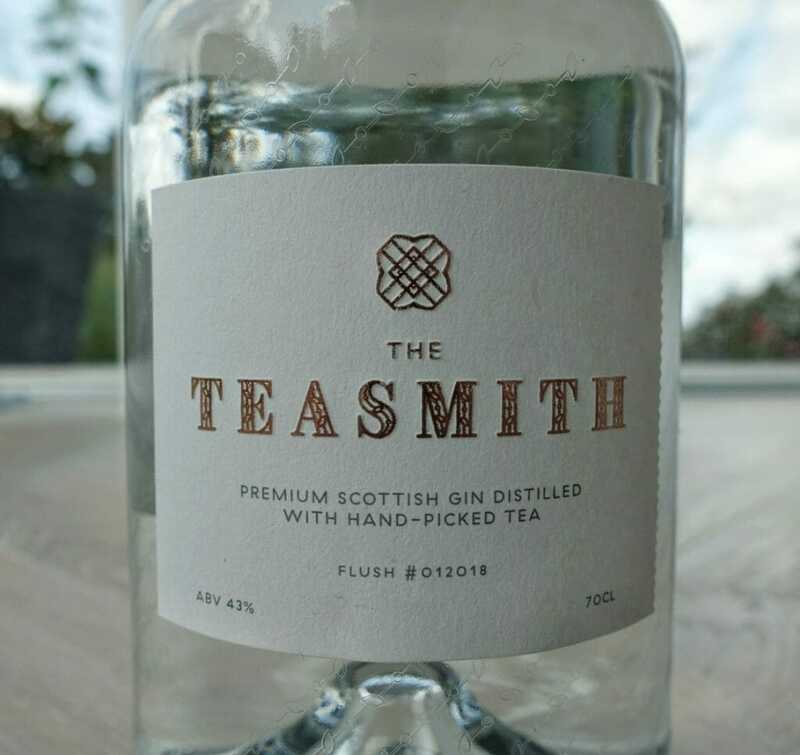 I reviewed The Teasmith earlier this year and it’s definitely a premium product that would make a classy gift. 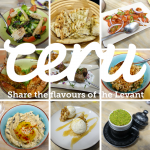 Read more about the flavour profile and my suggested serves. Whilst the bottle definitely looks the part (ticking that gold box! ), the gin is worthy of a place on your Christmas list too! Combined with the hibiscus based Ginfusion garnish (see below!) this makes a great tropical (& pink!) G&T, definitely a show piece for any Christmas party. At £50 for 350ml this is not a cheap present… but I think I’m worth it! Drinks in Tube is a great concept, where decent sized samples of gins come in a securely packaged set. Not just for Christmas, but these make great gifts! 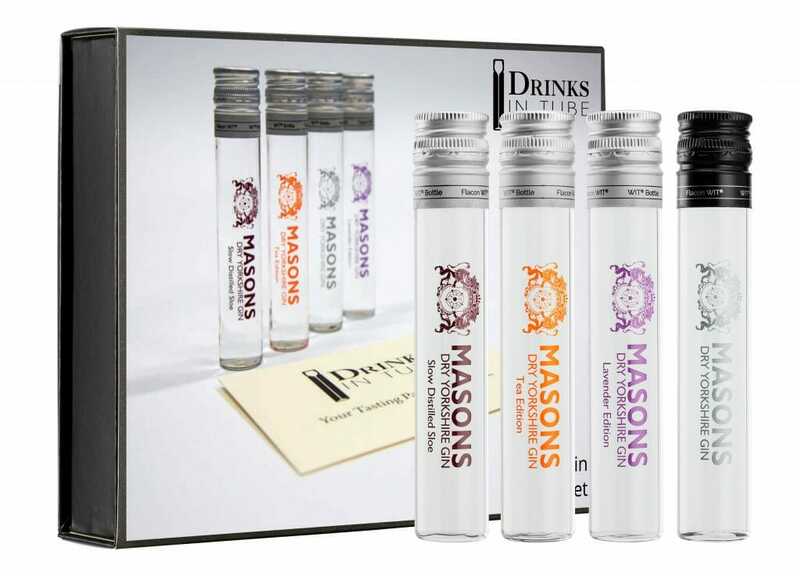 This set with tasters of the Mason Yorkshire Gin range is a good one to start with. Why not give the gift of gin in a different format? The gin spa in Glasgow does gift certificates for it’s gin themed spa days. Choose your treatment based on some of the key botanicals included in the making of gin. After your relaxing treatment you’ll have afternoon tea served with a g&t! You can read more about my friend Inka’s experience at the Gin Spa here. Order gin spa gift vouchers online for £90 for a 60 minute treatment and afternoon g&tea. 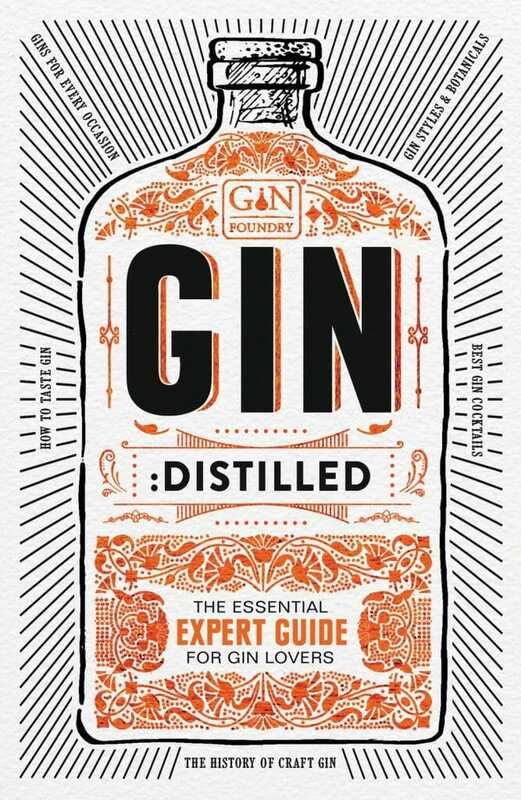 This recently published book covers everything you need to know ‘to drink gin with a connoisseurs confidence’. 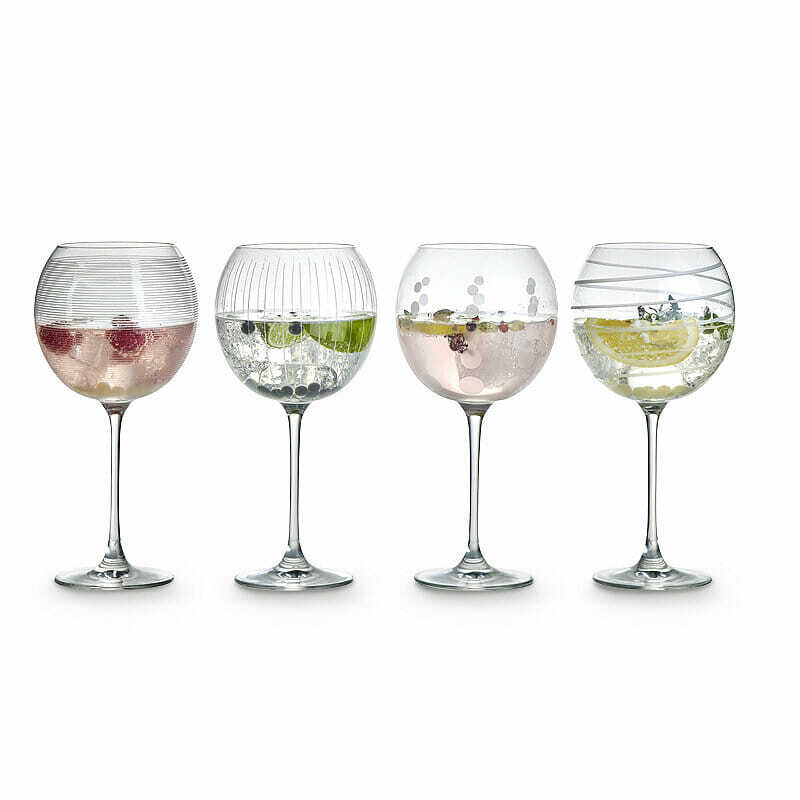 It’s a modern history of gin, starting from 1950 and if I don’t get one of these for Christmas I’m going to be very sad! Every year Gin Foundry publish an annual that looks at gin and gin trends. 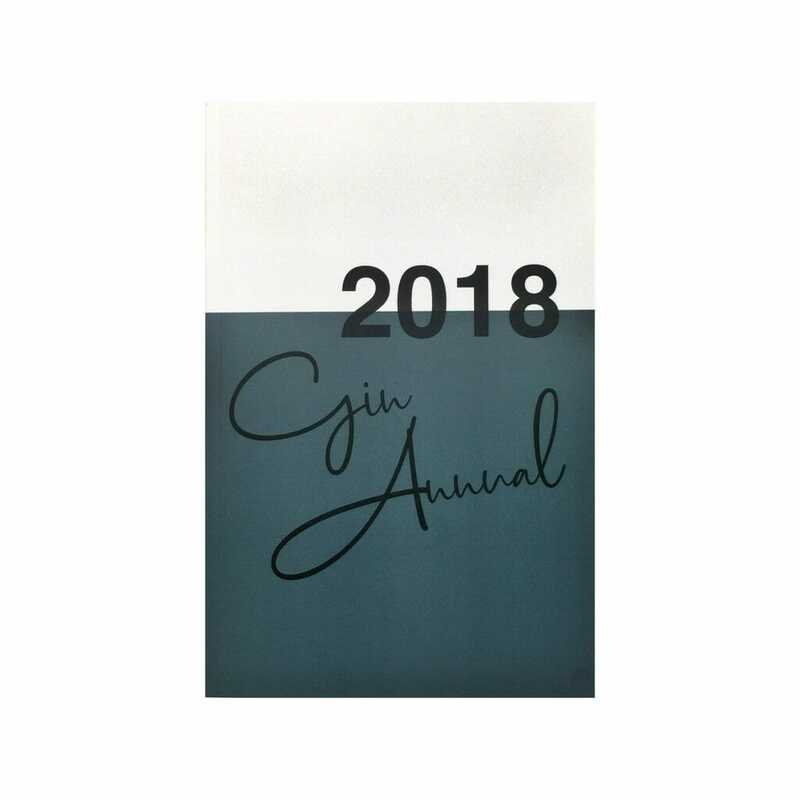 Definitely a collectors item, the 2018 Gin Annual is no different! Buy at Gin Foundry for £8. 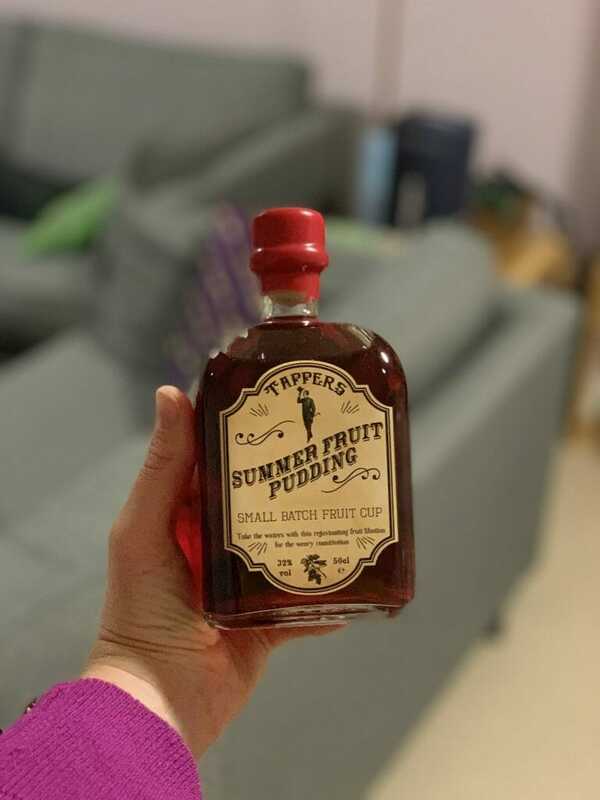 David T Smith (aka Summer Fruit Cup) has written a comprehensive guide to everything you need to know about gin! 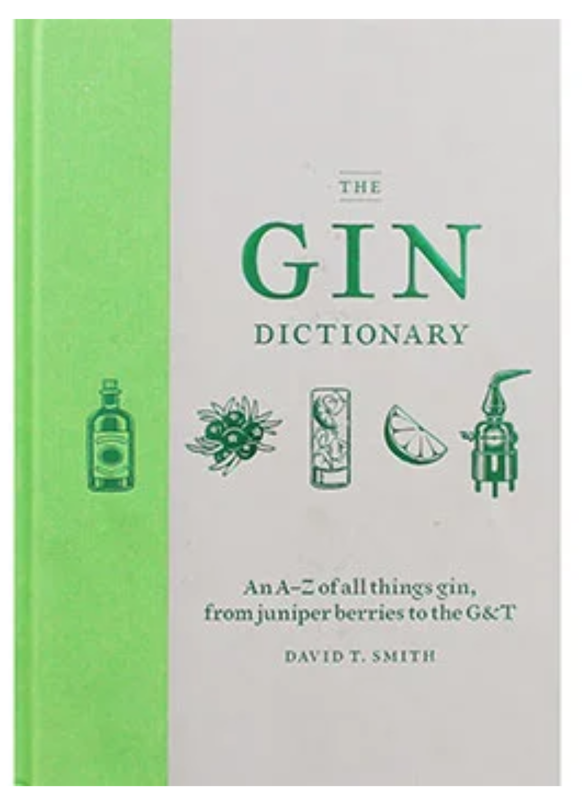 (Literally from A-Z) Every gin lover should have a copy for reference, that’s for sure. Everything you need to make a good g&t or a negroni… or a martini…. the list is endless! 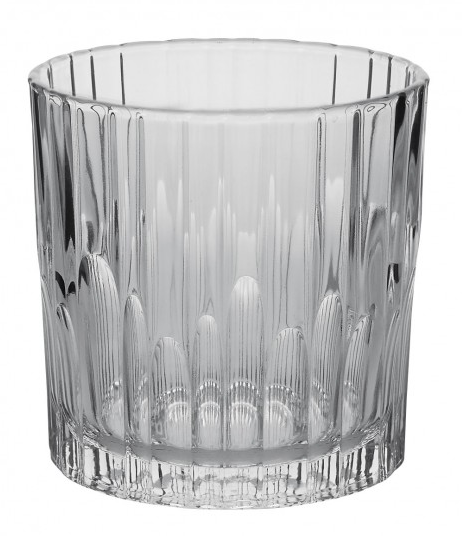 A copa glass is the go to way to serve a gin and tonic these days. These dishwasher safe glasses from Lakeland not only look pretty, but they multitask for red wine too! 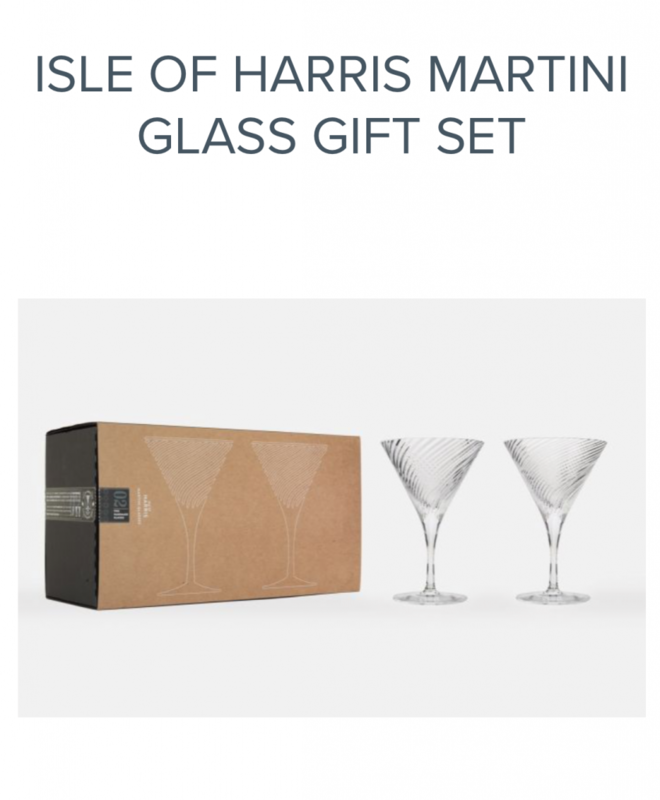 Isle of Harris have launched martini glasses that go with their beautiful bottle. I already have the tumblers and they are lovely glasses, I’d be totally up for expanding my range! £30 from Isle of Harris online. I love the design of these and they sound like they are going to last a long time too! £20 for 4 from Habitat. Why not celebrate the classic gin cocktail with a classic poster design? 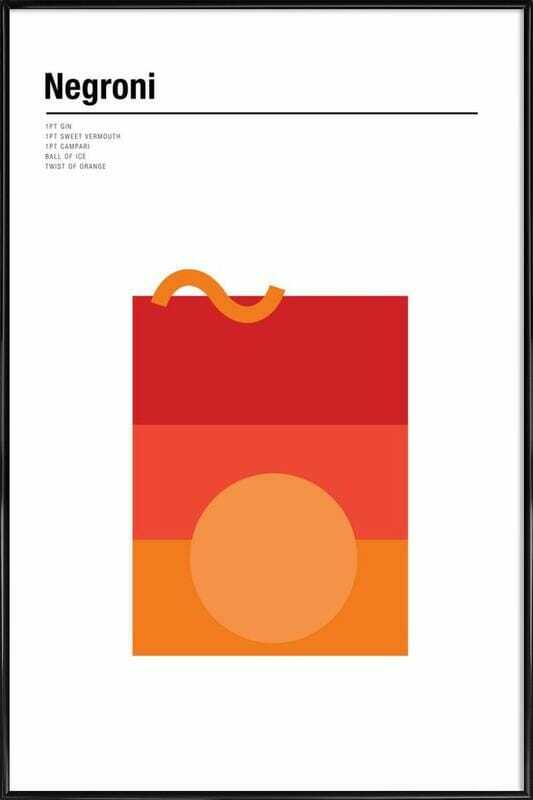 Starting from £5.95 unframed (£14.95 with frame), this poster is sure to appeal to the negroni lover! It’s not cheap at £79, but will make you a few negronis and comes in the pretty box with snacks! Buy online at Craved London for the best price. I first came across these at the launch of Brentingby Gin. Emma Stokes (aka Gin Monkey) was sporting one of these in her Brentingby G&T and naturally we all wanted one! 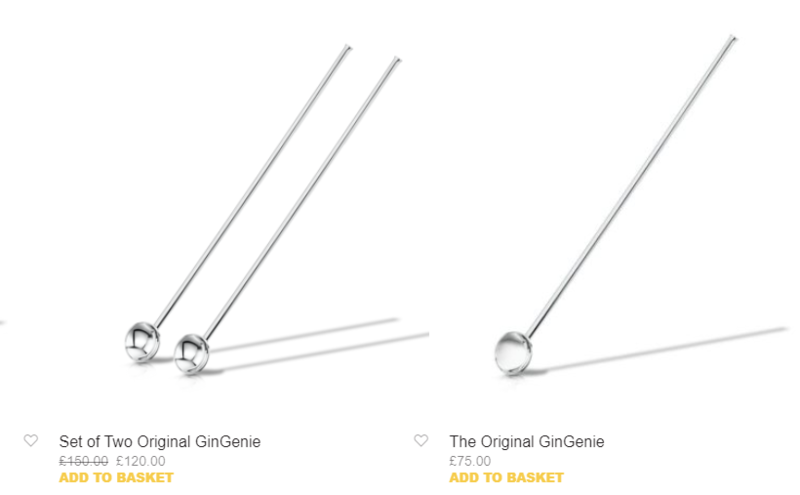 Gin genie straws are priced from £60 (when you buy a pack of two), these are made from silver and will last you a lifetime. Think of all the plastic you’ll be saving! Jenny at Hidden Curiosities not only makes a great gin, but she has an eye for an accessory too! 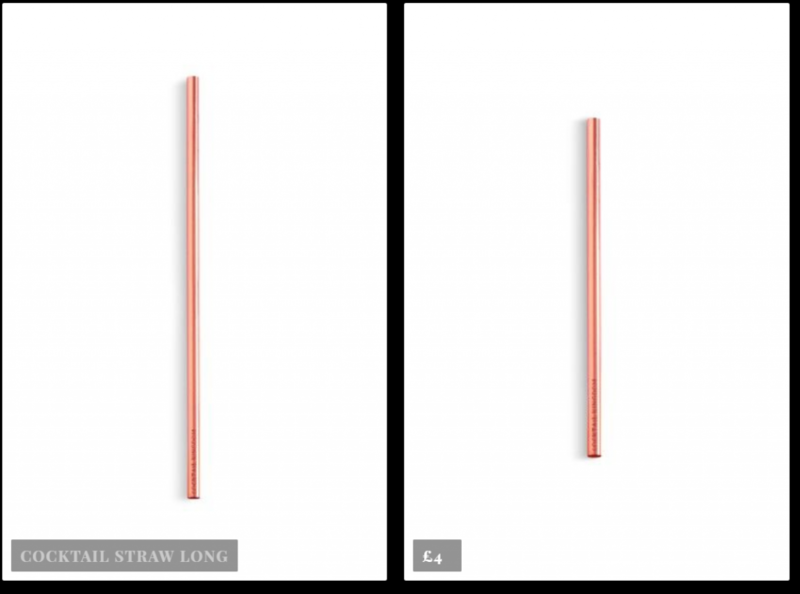 These beautiful copper straws are available in two sizes to fit whichever size glass you use. Now you really can’t use a plastic straw again, can you?! Ps there is Black Friday code valid until 10pm Monday 26th November – get 10% off at Hidden Curiosities by quoting BLACKFRIDAY on check out. 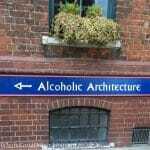 Both are perfect for gin lovers. Order at PoshYarns.com before the 18th December, to guarantee Christmas delivery. 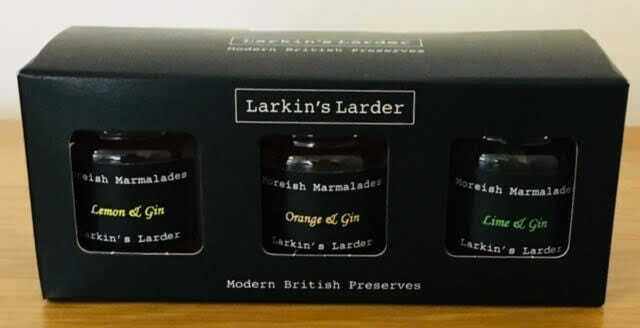 Buy them online at Larkin’s Larder for £5 each, or why not try both? Larger sizes are also available for £12. Last order date for Christmas is 18th December. OK, so when I actually tasted this I wasn’t overwhelmed by the flavours. However these make a nice little gift for someone, or get the savoury cheese ones to have alongside your favourite G&T aperitivo style! 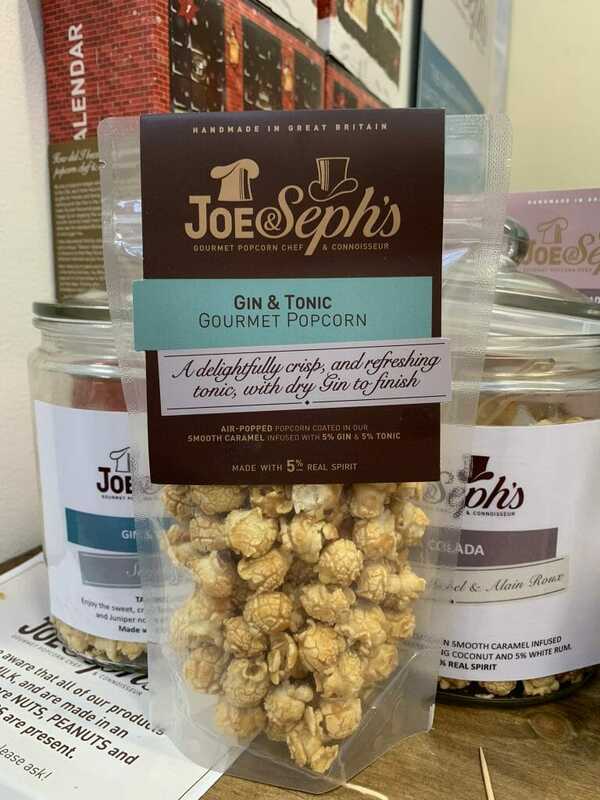 Bags from £4, order at Joe and Stephs online. 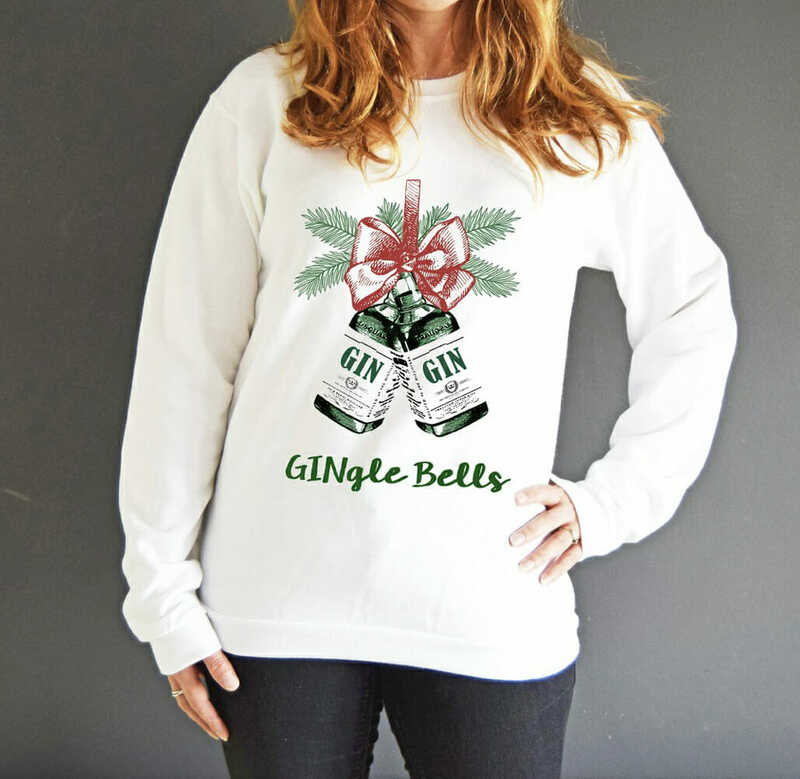 Of Life and Lemons is the original and best gin Christmas jumper design. So make sure you support small businesses and buy from here! I will certainly be wearing mine this Christmas. Jumpers are £27.99, order at Of Life and Lemons. Make a gin and tonic pop with Ginfusion garnishes. Or even better let them infuse with the gin before adding tonic. 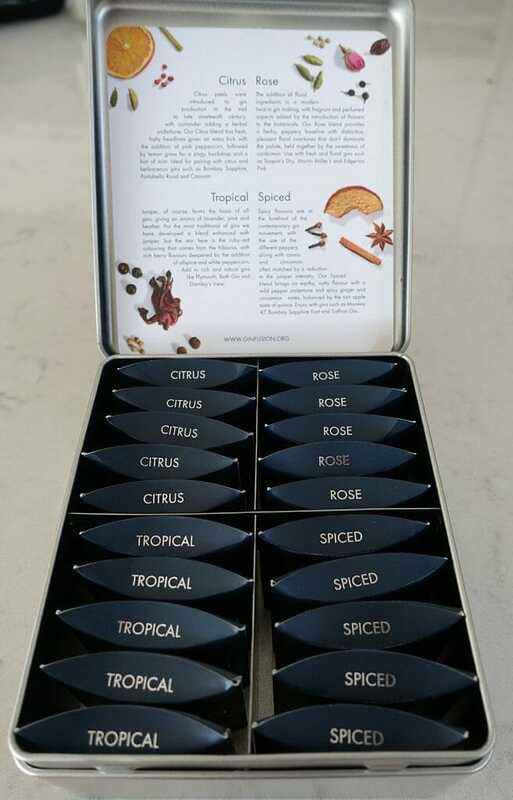 The Spice flavour will go really well with aged gins and create a seasonal flavour, or add the Tropical for a burst of colour from the hibiscus in your g&t. Order from Ginfusions UK for the stocking filler sized taster pack for £4.99. 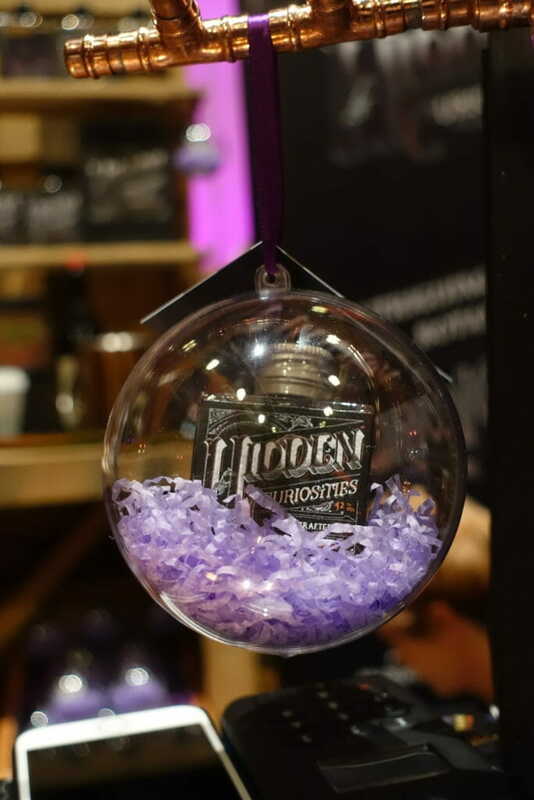 Not the same as the Pickering’s ones that swept the UK with a storm a couple of years ago… These baubles are a fab way to present a 50ml sample of Hidden Curiosities gin in their signature square bottle. Treat someone to a taster of this gin presented in a fancy way! Ps there is Black Friday code valid until 10pm Monday 26th November – get 10% off at Hidden Curiosities by quoting BLACKFRIDAY on check out. 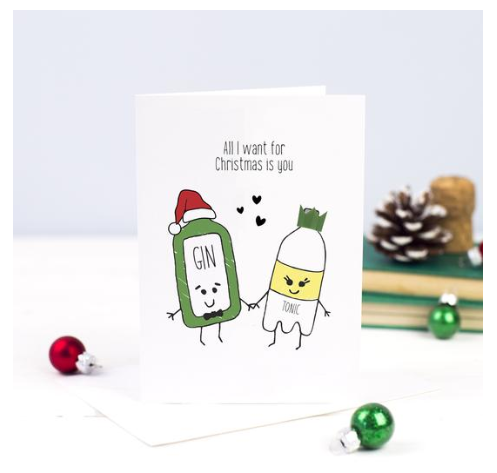 Christmas cards with gin included! Or why not combine 2 things together with Daffy’s gin Christmas cards? They come in a slim box that fits through the letter box and contain a 50ml sample of Daffy’s gin! Of Life and Lemons keeps the great gin based designs coming! They have various gin and other alcohol themed designs. A single card is £2.99, a pack of 6 is £8 and 12 £12. Have a browse through the different designs at Of Life and Lemons. 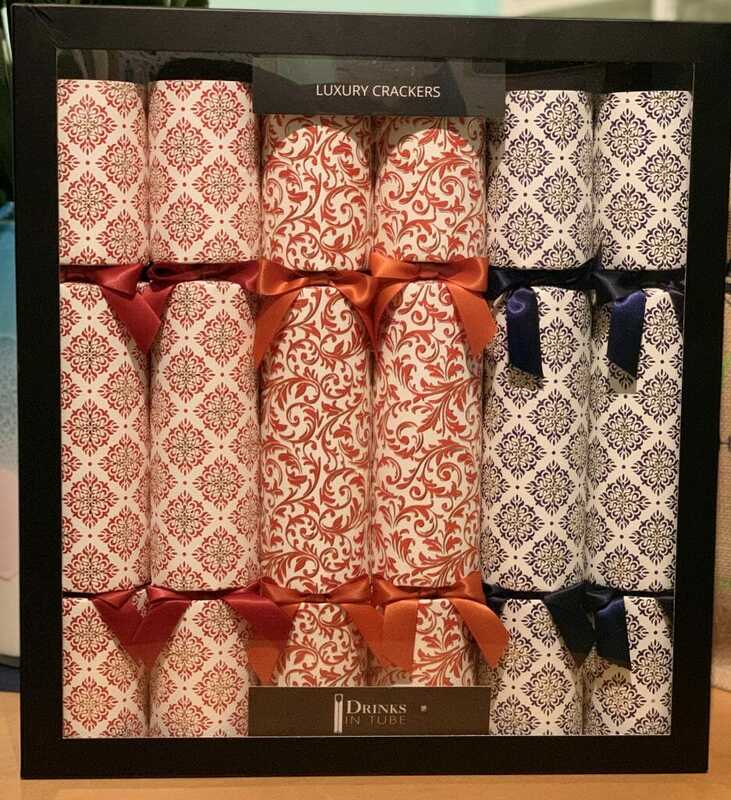 A box of 6 crackers is £47.50 and each cracker contains 50ml of an English gin. Buy online at Drinks in Tube. So basically I want to match my candles with my stripey top – just like I matched the gins! 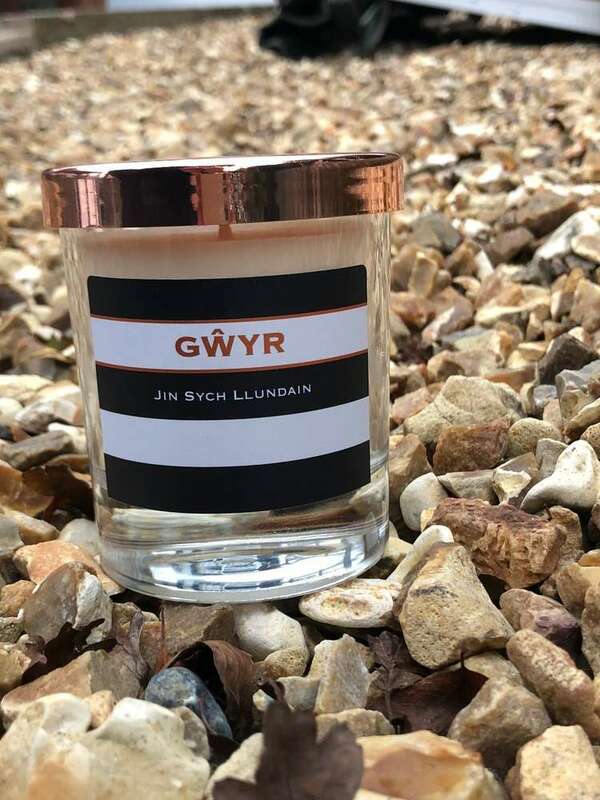 The candles look great and I’m sure it smells great too! So what are you adding to your wish list this Christmas? Pin me for your gin inspired gifts this festive season! Thanks for mentioning it to me, I need to visit at some point! 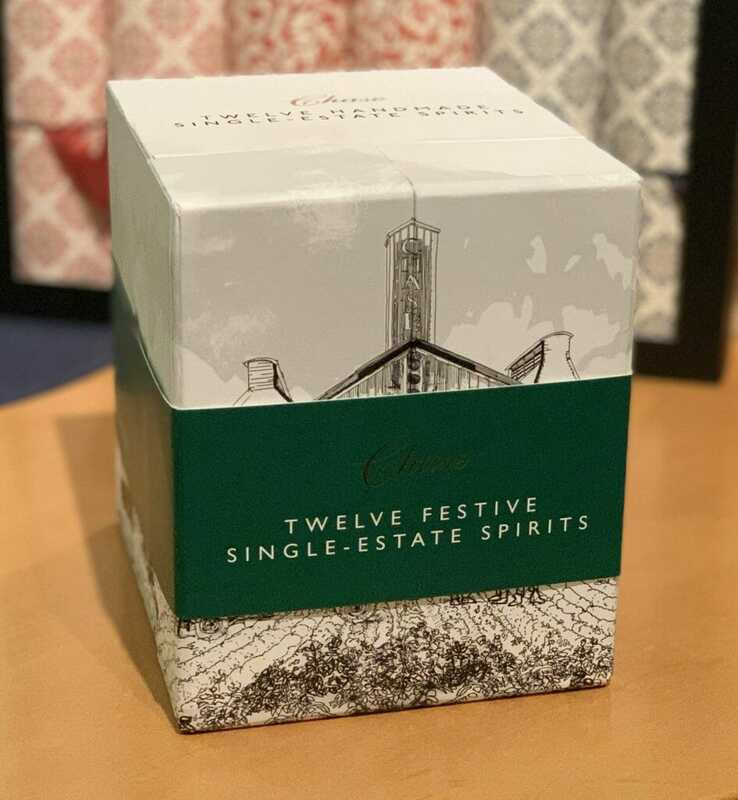 Can’t say Ive had Gin for a while, but I have to say, I do love the Gin Advent, what a fabulous idea for a gift. Very good list you got here. 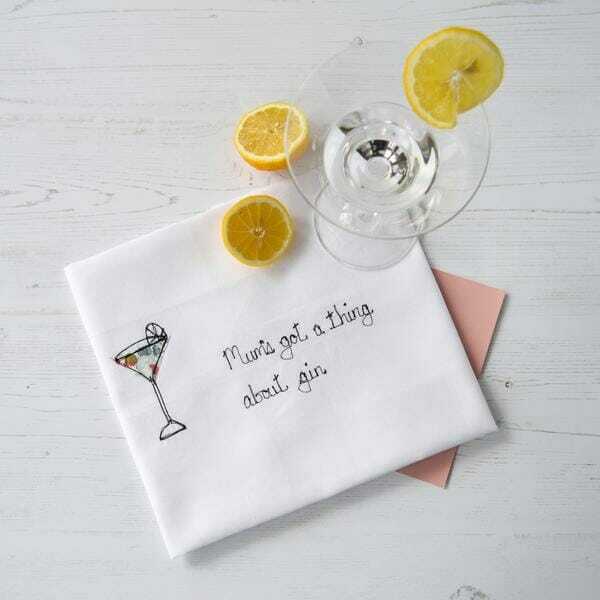 I am not a fan of gin but my partner is so I will be definitely sending this to her 😀 great list for people looking to gift some gin to people. I’m glad you found it useful Neil, I’m sure your partner will love their gin gift! Just in time for our work’s Christmas Party. Great suggestions! Thanks Narmeen – I hope you find something for your secret Santa! I will not lie to you – usually I hate posts suggesting gifts. This one is sooo different – I find all the stuff really unique and amazing – especially the calendars with the little bottles. Katie, I think you’ve just turned me into an alcoholic – but in style!